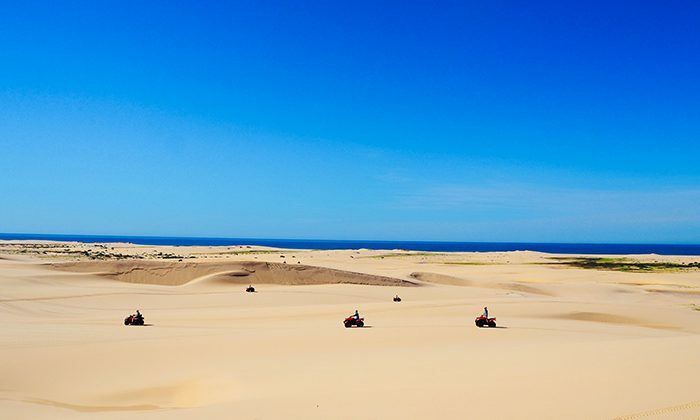 The largest coastal dunes in the southern hemisphere make a magnificent playground for quad bikes. 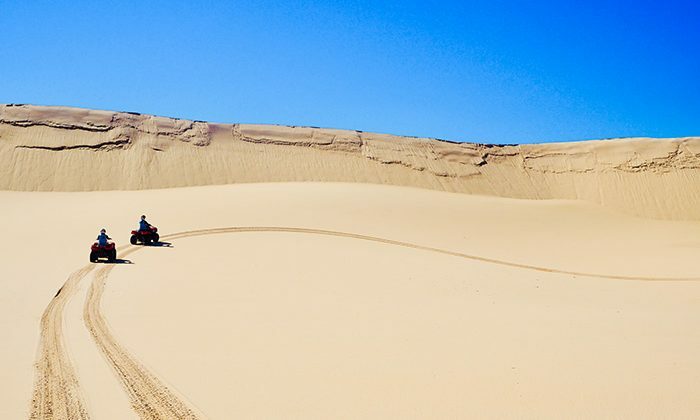 Throw in the opportunity to go sandboarding and learn about indigenous culture, and this excursion is truly one-of-a-kind. 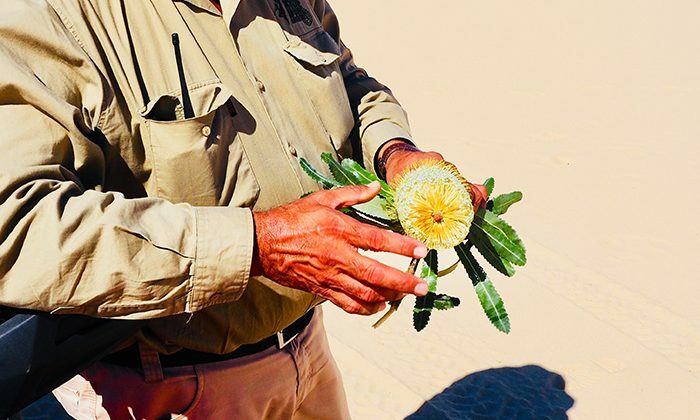 Owned and operated by the Worimi people on their private land, the company is driven by a vision to sustain, respect, and protect its heritage, and authentically connect with clients that visit from Australia and abroad. 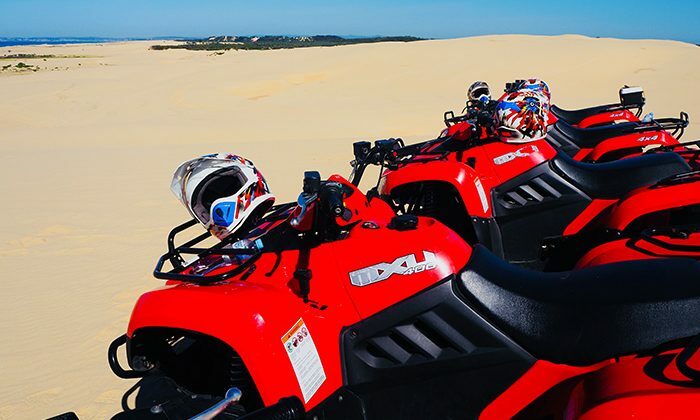 Blasting through incredible dunes with stunning views of the Tasman Sea makes an exciting backdrop to connect, and learn about country. Best time to go : Spring and Summer, open 7 days a week from 9am to 4pm. Family friendly : Call ahead if arrangements can be made. We highly recommend staying at the Oaks Pacific Blue Resort when staying in Port Stephens. Can't beat Australia's largest swimming pool! 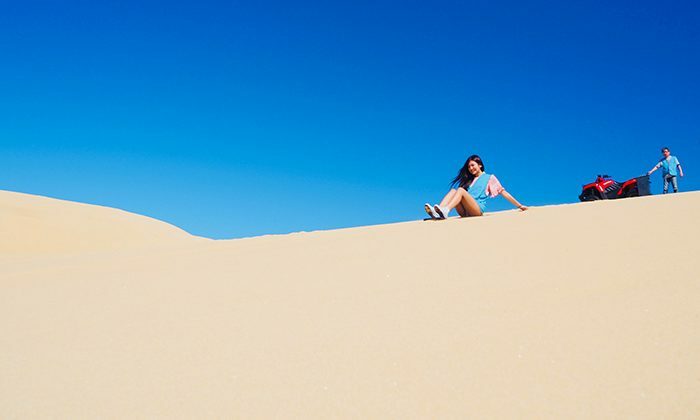 Sand Dune Adventures is a half an hour drive from Port Stephens, and a two and a half hour drive from Sydney. Heading towards Nelson Bay they are located 2.4km from Newcastle Airport. 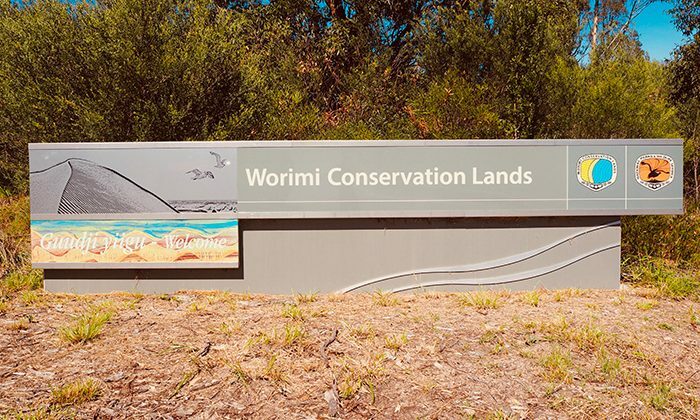 In 2007, almost 11,000 acres of land along the New South Wales coast was granted to the Worimi Local Aboriginal Land Council. Most of it was leased back to the NSW National Parks and Wildlife Service, with key parcels retained by the council for business ventures to generate income. With kilometres of unspoilt coastal dunes, the opportunity for epic quad biking was recognized, coupled with an idea to promote and celebrate Worimi culture and heritage. Daily quad-bike tours are viewed through a cultural lens, connecting this striking landscape with a people that have always inhabited it. 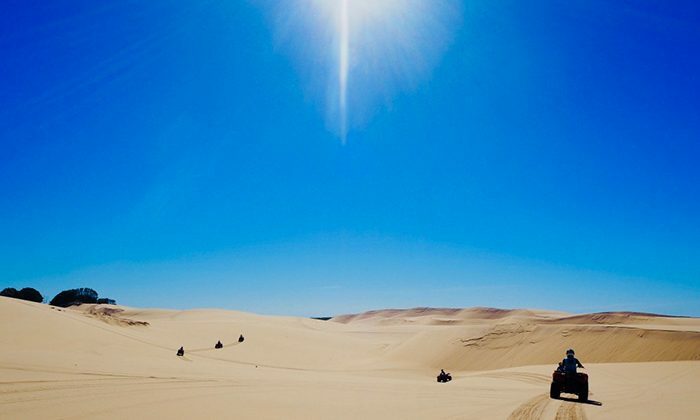 Does quad biking in the dunes outside Port Stephens belong on the Australian Bucket List?